This is a very condensed version of the Beginners Fab Episode 7. 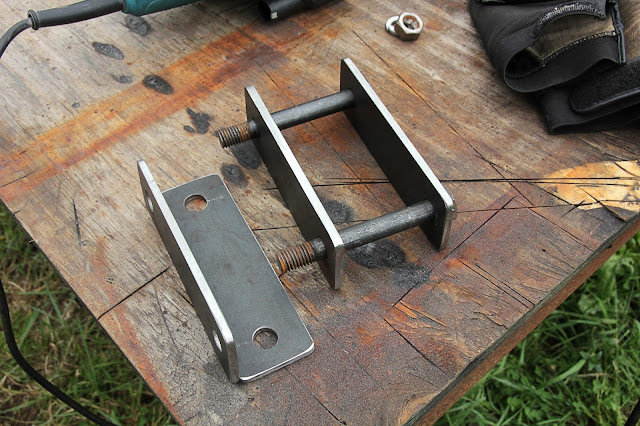 Where as the full length version of this project is focused on the beginner fabricator or metal worker, this version of the episode is for those who want to see my basic method of creating this handrail, without all the explanation. You won't learn many tips on metal working, but you will see the basic process that I went thru with this project. Don't forget to stop by my sites!